Less than a month after Ireland held a remarkable referendum vote that legalized abortion, government officials announced plans this week to hold a referendum on removing the offense of blasphemy from its constitution. The last known conviction for blasphemy in Ireland was in 1855, according to the Irish news outlet The Journal. 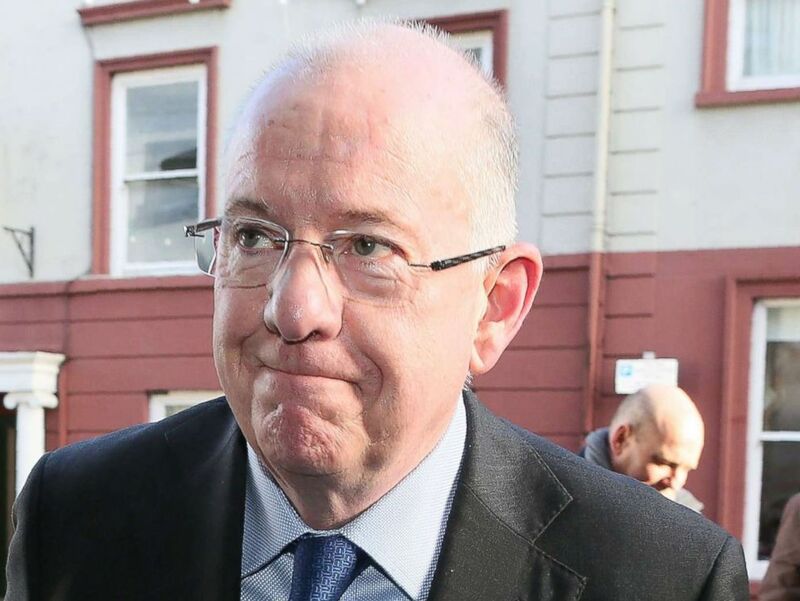 Irish Foreign minister Charlie Flanagan. In 2015, police in Ireland investigated a complaint of blasphemy with regard to comments made by the author and broadcaster Stephen Fry on the Irish state broadcaster RTE. The complaint was made by a member of the public who asked not to be identified. The investigation was dropped in 2017 after police failed to find a significant number of people offended by his comments. The announcement of the referendum follows a landmark vote last month to legalize abortion. Ireland was one of the last countries in Europe where abortion remained illegal. The government hopes for changes in the law on abortion to be effective by the end of the year.